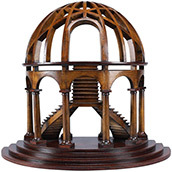 High quality historic replica furniture, models, and decor items for the home or office. Call toll-free 1-877-884-2402 or order securely online. This vintage poster is an example of "Affiche Artistique" produced by Johann Georg van Caspel for Whoogenstraaten & Co. The design was published in 1900. *Peel & Stick: Repositionable self-adhesive fabric that resists water, wrinkles and tears. Can be repositioned with ease without damaging walls. No need for screws, tape or push-pins, simply peel and stick. Artists in the late 1800s found opportunities to present their work to the masses through advertising art that began to appear as billboards and posters, plastering the streets of Paris. “Affiche Artistique” was the term that the French used to describe a poster that contained artistic expression. The art was so impressive to the public, people began to collect the posters as soon as they went up, which is why they are so scarce today. Artists such as Henri Toulouse-Lautrec, Alphonse Mucha, Jules Chéret, Théophile-Alexandre Steinlen, Pierre Bonnard and Eugène Grasset contributed to the creative body of work that became what some called “a free museum for the masses”. The craze for collecting these examples of modern art was even given the name, "affichomanie", meaning “artistic poster mania”. Collectors today pay hundreds, if not thousands for original prints of these rare posters. 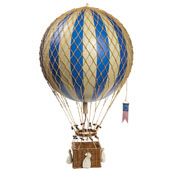 We offer these exceptional vintage poster reproductions in the highest possible print quality. Superior to most reproductions currently available on the market, our gallery quality prints are suitable for display in an art gallery or museum. We begin with an ultra high resolution scan of the original artifact which we leave untouched, leaving intact the slightly distressed vintage character desirable in a collectible piece of this era. Our state of the art, giclée reproduction process uses the latest technology: microscopic droplets of ink that render such a high resolution, that every minute detail of the original is intact. Every pen line and brush stroke is visible. Even very faint pencil lines are also visible due to the incredibly high quality of the reproduction process. Our 8 color, archival quality inks and giclée printing process provide the most accurate color reproduction & are proven to last over a hundred years. Posters are available printed on museum quality archival paper or on repositionable media that allow you to plaster your walls with the “Affiche Artistique”, just as they were originally intended to be displayed. Upon completion of his studies at the State Academy of Fine Arts in Amsterdam, Johann Georg van Caspel began working as a figure and portrait painter at the studio of Maurits van der Valk. 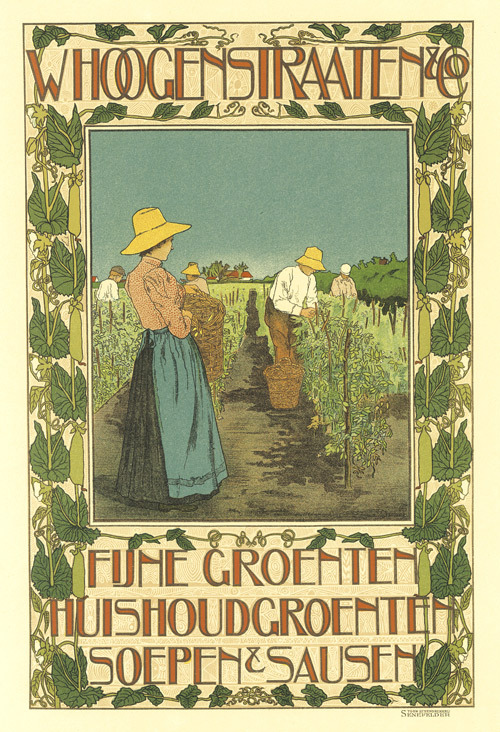 In the 1890s Caspel produced a number of posters for the Amand Printing Company of Amsterdam. In the early 1900s, he designed and built a series of mansions and villas in the Het Gooi region of the Netherlands.